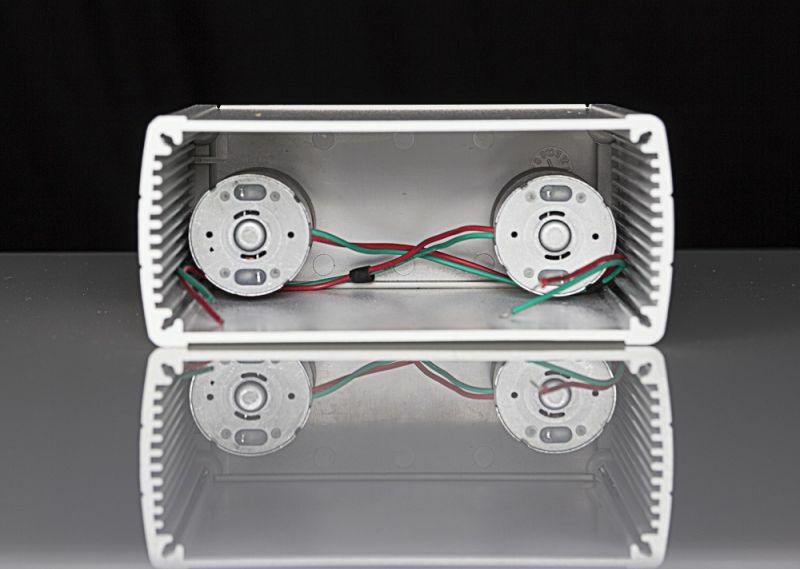 An important project feature is that the inside room has been designed to allow the fitting of batteries and electronic controllers inside the chassis itself. 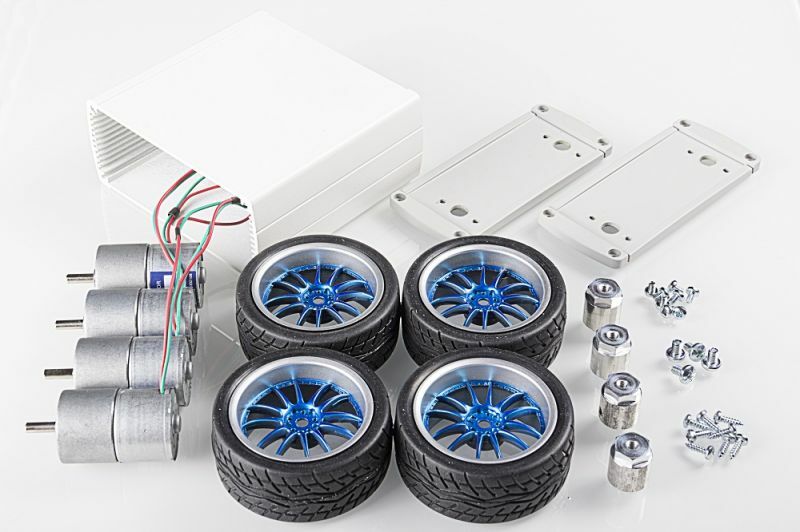 Wheels, tire hubs, gearmotors and chassis are available as spare parts to give the possibility to develope a long-life robot platform. 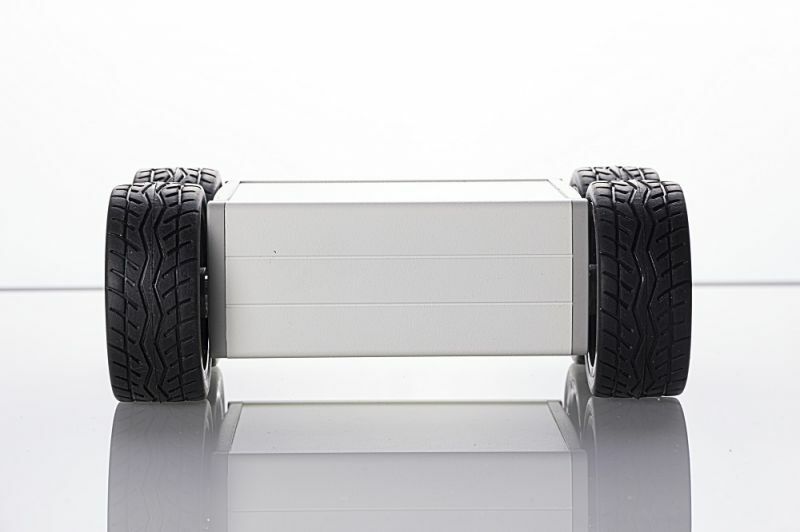 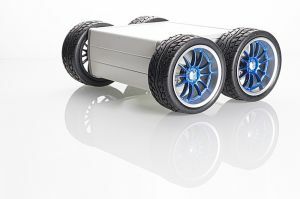 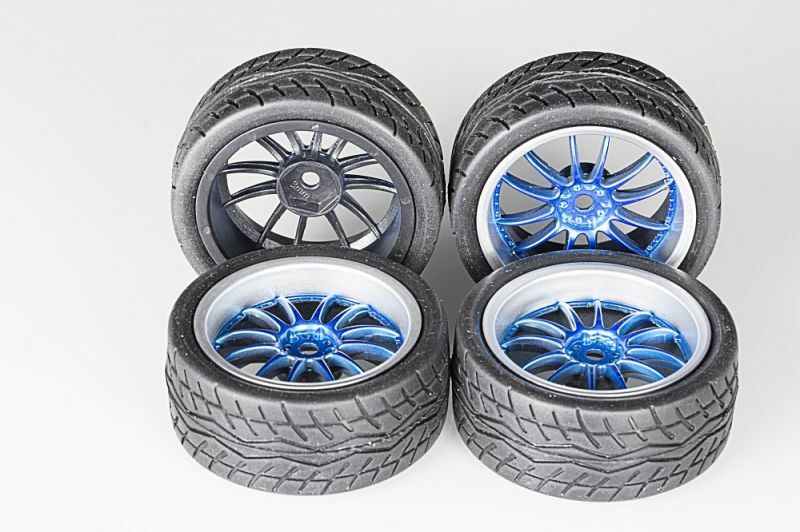 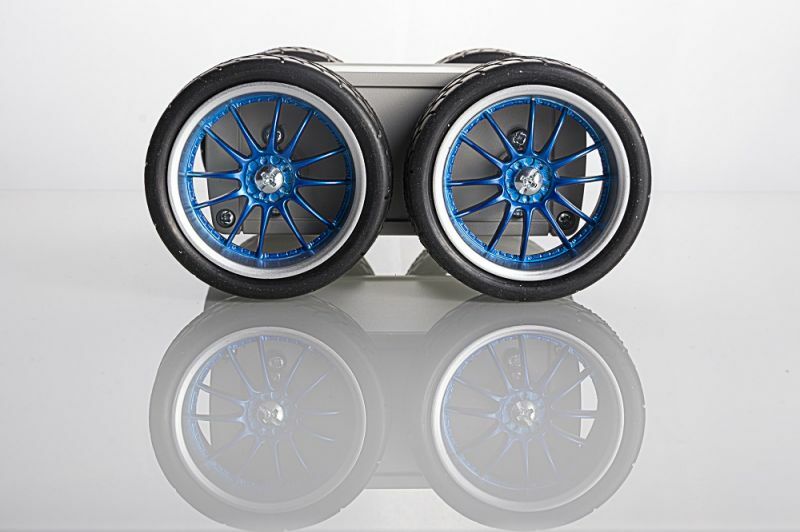 The Microbot MinRover 4WD Chassis V2 assures high performance and stylish look due also to its chromized-like wheels (available in different colors and styles).